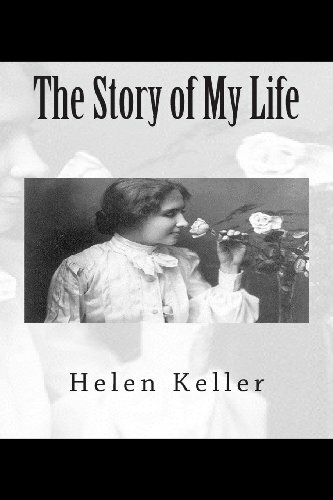 Amazon.com description: Product Description: The Story of My Life is Helen Keller's autobiography detailing her early life, especially her experiences with Anne Sullivan. This chronicle describes the transformation of Helen's life brought about by the arrival of Anne Sullivan, her teacher and mentor, when she succeeded in conveying to Helen the "mystery of language." The Story of My Life has become an enduring classic of American literature. It was always to be the most popular of Helen Keller's works, with numerous editions published throughout the years.